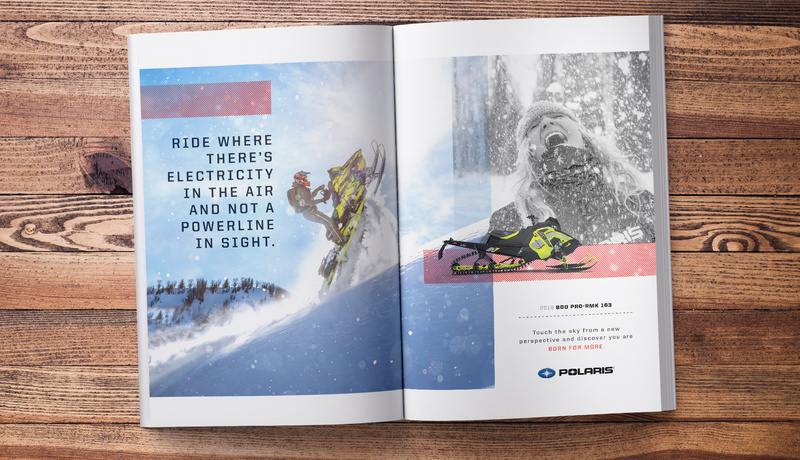 Polaris wrote the early chapters of the snowmobile story. 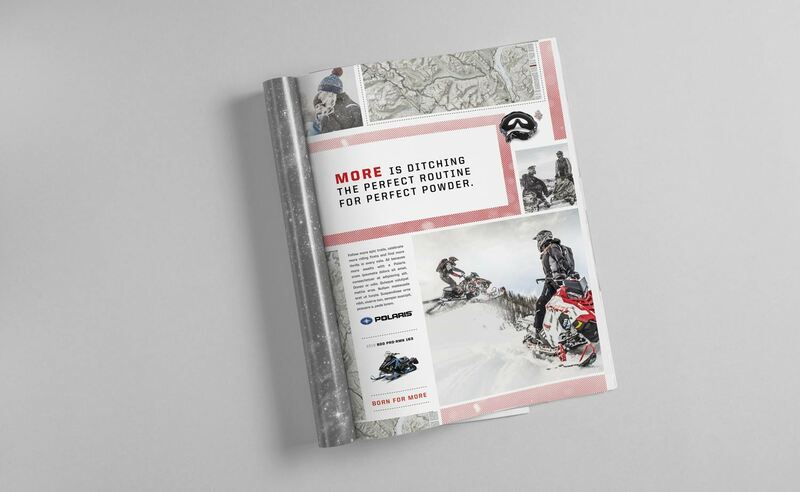 As they continue to innovate and push the boundaries of the industry today, they needed to reconnect with their core audience and champion the community in order to build loyalty and grow customer base. 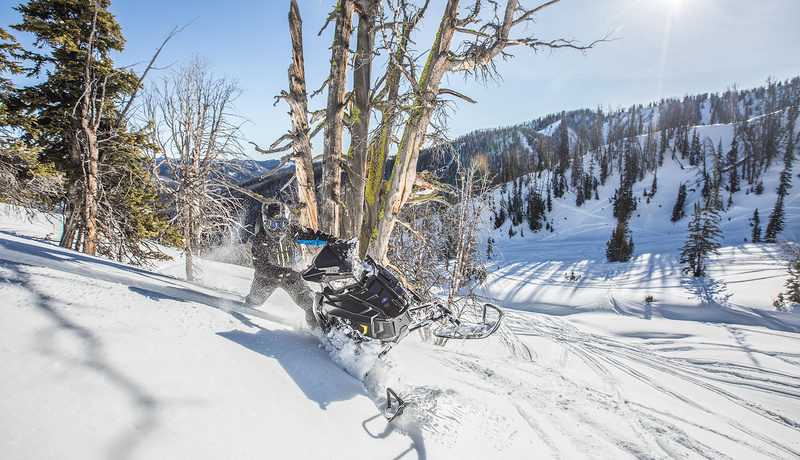 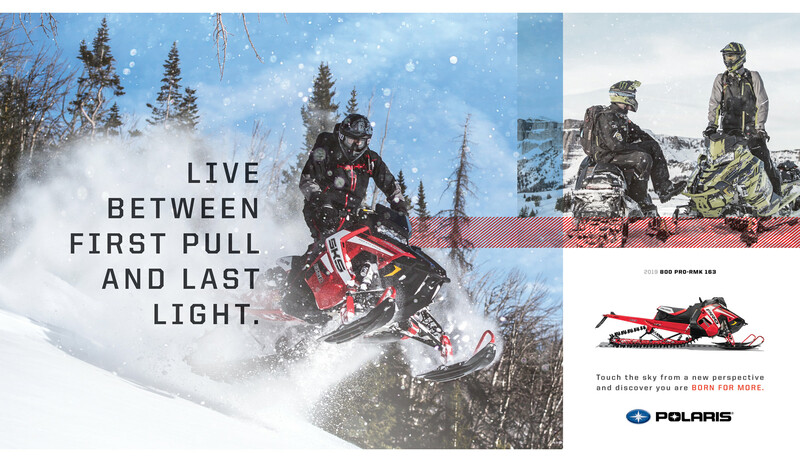 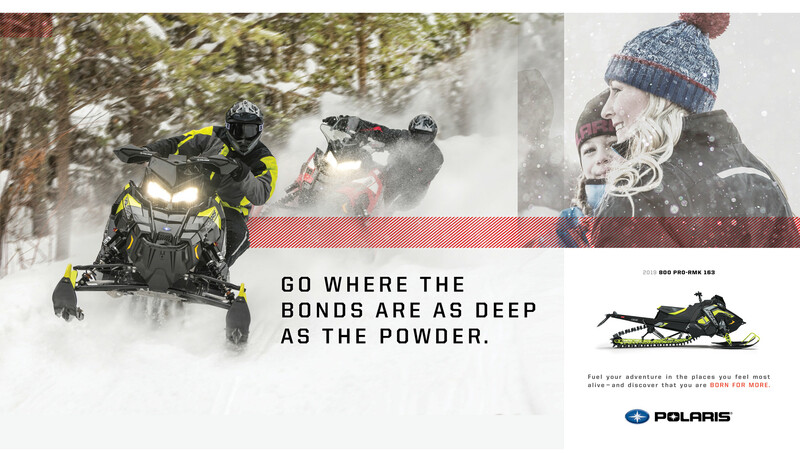 The campaign calls all riders to connect to Polaris by highlighting the moments and memories that fuel their interest and passion to ride again. 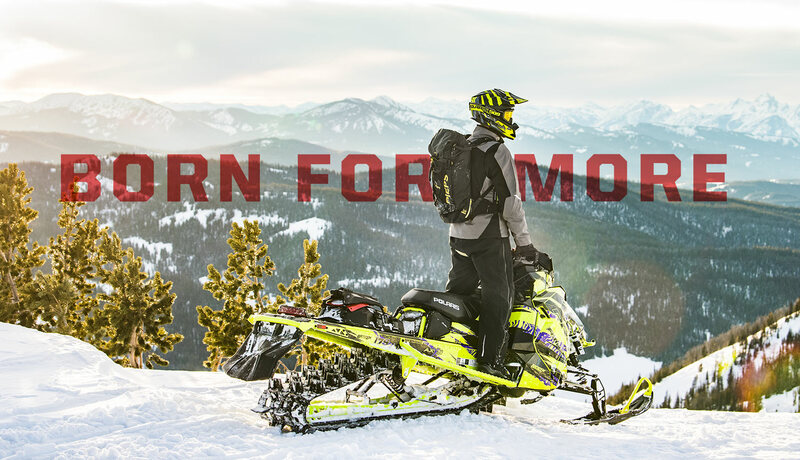 Yes, there are epic moments snowmobiling, but more often than not it's the moments between the ride—the camaraderie and connection with others—that stoke the desire to do it all again. 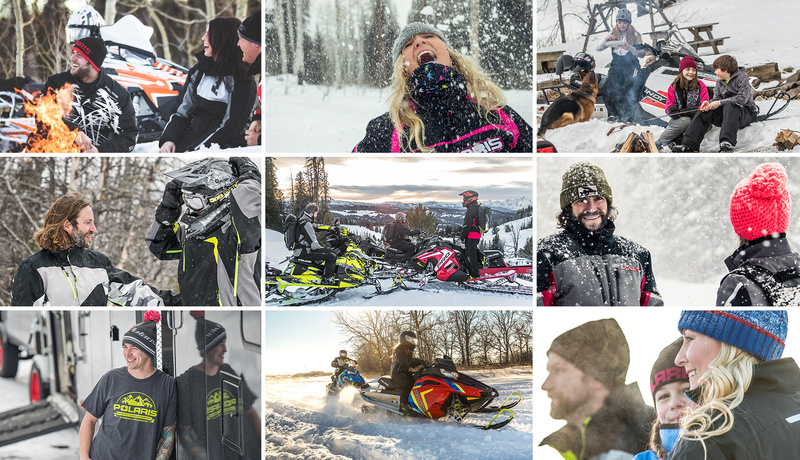 Wide open and energy-filled photography paired with more candid and intimate snapshots tell the greater story of human connection and the shared experiences of snowmobiling. 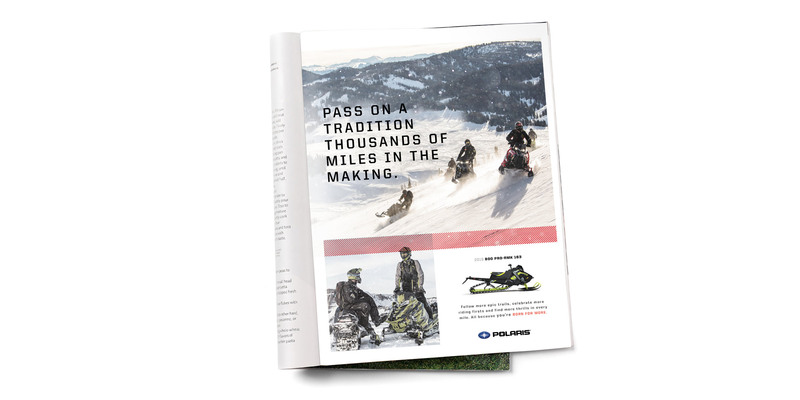 The modular nature of the campaign elements allow for flexibility throughout each consumer touchpoint.